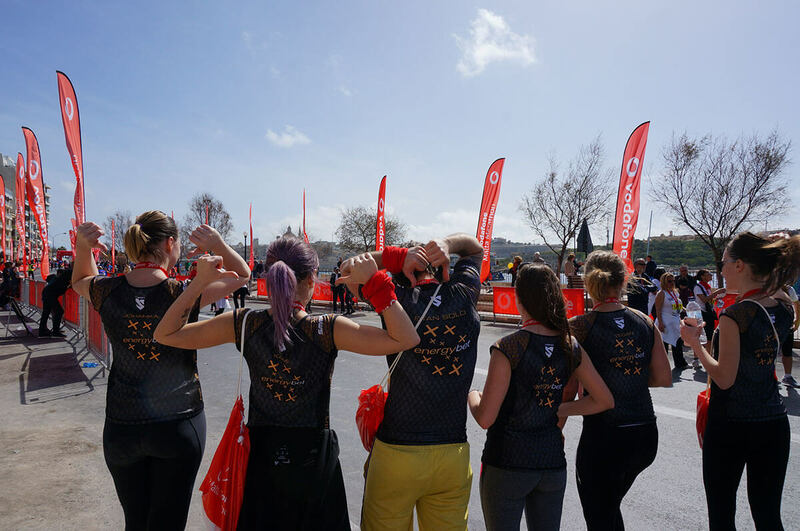 On Sunday 5th March, the biggest ever Vodafone Malta Marathon took place in the warm Maltese sunshine. 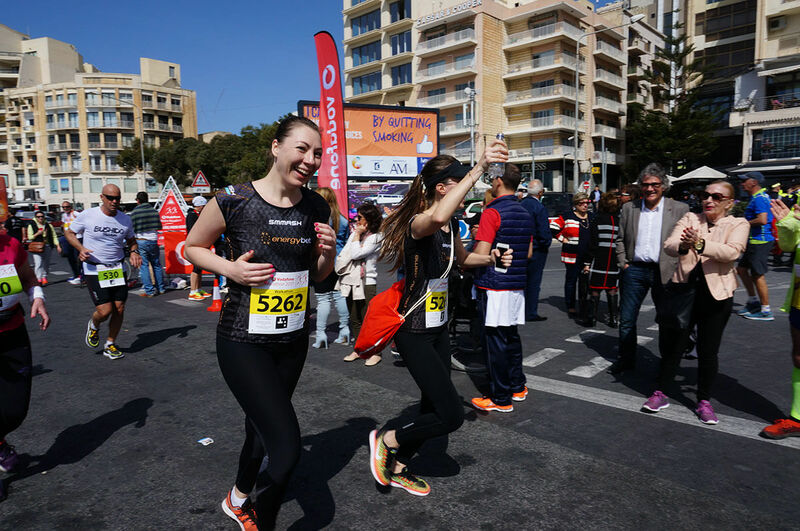 Around 4,400 runners took part in the event, in aid of the Inspire Foundation charity, starting from the ancient Maltese capital of Mdina, and finishing in the heart of iGaming territory at Sliema. 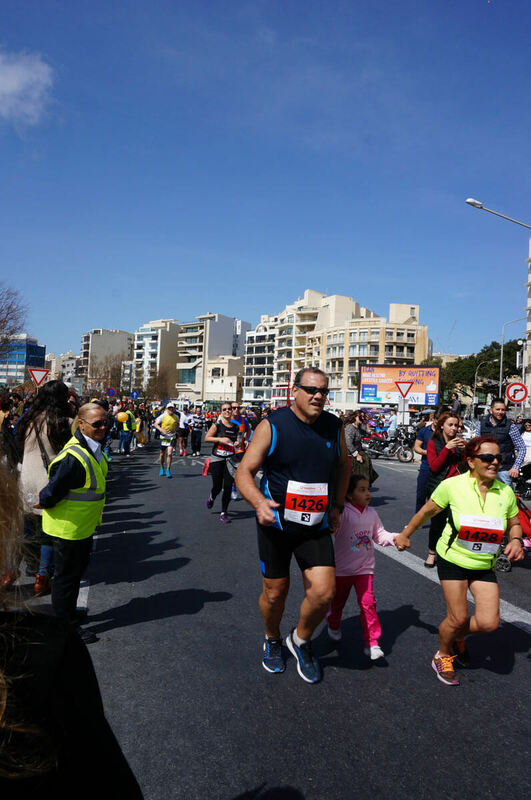 The winner was Moroccan runner Mohammed Hajjy, who finished the course in two hours, twenty-one minutes, and six seconds – impressive, but not as good as his performance in 2013, when he did it in two hours, sixteen minutes, and six seconds. Of course, most of the participants weren’t professional athletes, but just normal people doing it for fun and charity. 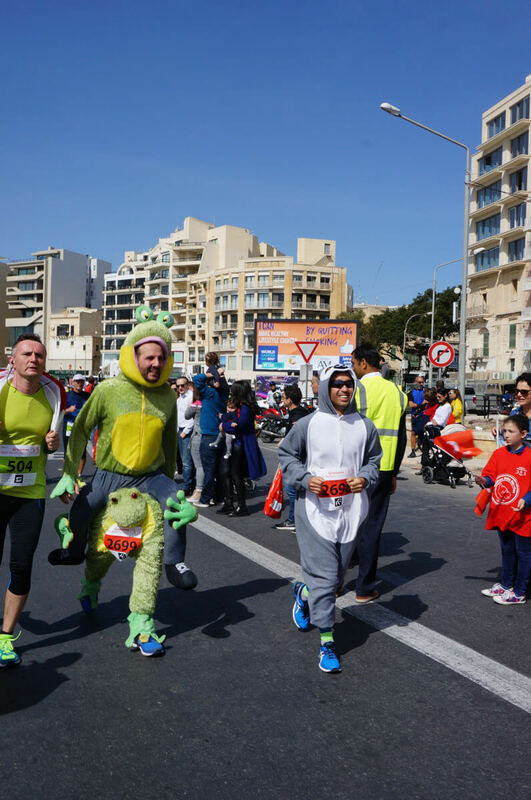 Among the thousands of runners, some hardy souls even braved the heat dressed in animal costumes! Not surprisingly, a few people did pass out of heat exhaustion, but everyone ended up being fine, and most people completed the route without incident; including our very own EnergyBet runners! So, we’re shouting out a big “well done and thank you” to everyone who took part, and all the people who helped made it happen, and here’s some pictures for you to check out.